The owner was just perfect, came to say us hello, helped with the stove. It was quite rainy days, but appartment met us being very warm and dry inside. 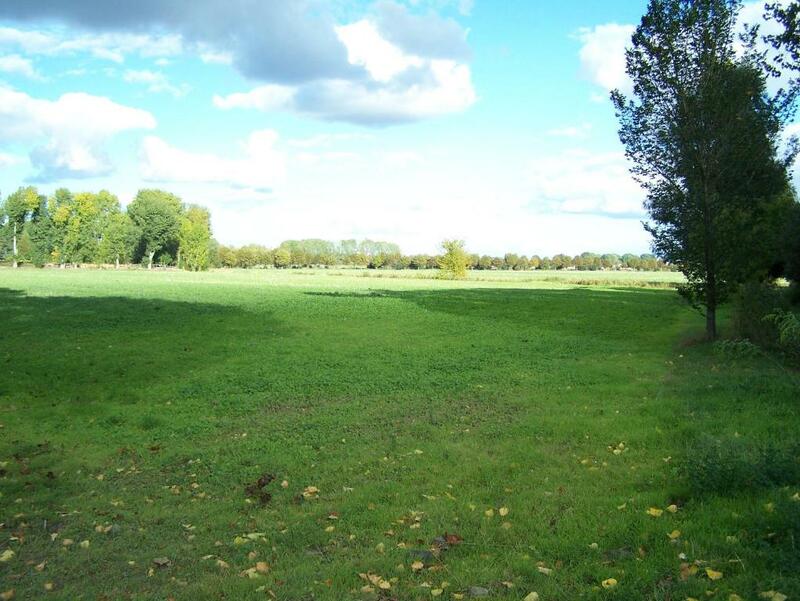 The bus stop is just 500 m away from the property. Lidl shop- 1km. To the city center it took us 40-45 min. WIFI- worked perfectly. Parking near on the street. Cheap accommodation for 4 with standard equipment. 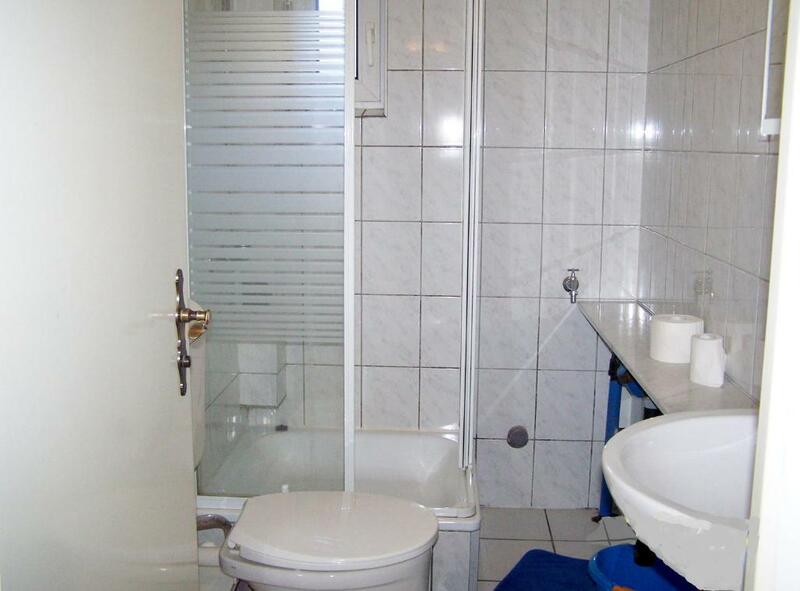 Easy access by car, clean rooms, quiet neighborhood in Berlin. It was cooler than outside as is below ground level. Bus stop just metres down the road. Secure property. Comfy beds. 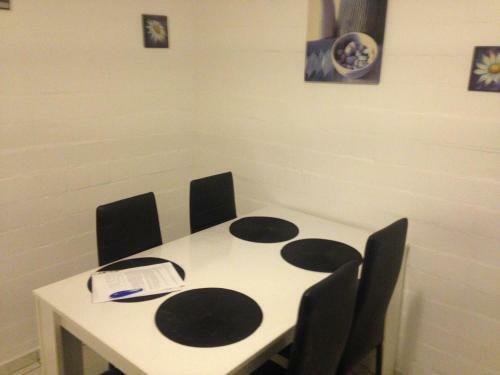 The flexibility with the host: we could leave the apartment as we pleased. War eine sehr preiswerte und saubere Unterkunft. Um ein Wochenende in Berlin zu verbringen, wirklich ausreichend. rami vieta, toli nuo miesto triukšmo.Bute netrūko nieko, lovos labai patogios. Все было отлично, Хозяйка встретила нас лично, на протекании всего пути в Берлин мы были на связи, очень доброжелательная , говорит по русски, рекомендуем!!! Das ein Grundvorrat an Kaffee, Zucker, Tee vorhanden ist. Genügend Handtücher. Die Lage. One of our best sellers in Berlin! 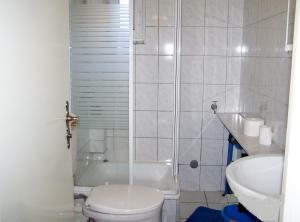 2-Zimmerwohnung in Berlin provides accommodations with free WiFi, 5 miles from Alexanderplatz. 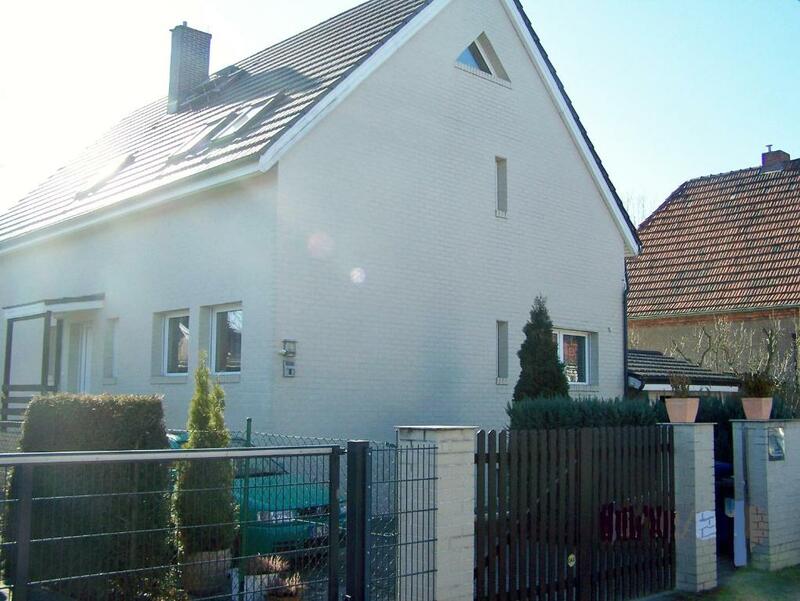 This property is 5 miles from Memorial of the Berlin Wall. 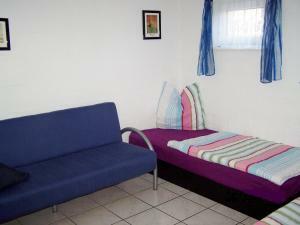 The apartment is composed of 2 bedrooms, a dining area, a fully equipped kitchen, and 1 bathroom. A flat-screen TV is available. Speaking Bulgarian, German, English and Russian, staff are always on hand to help at the reception. Berlin Cathedral is 5 miles from the apartment, while Berlin TV Tower is 5 miles from the property. 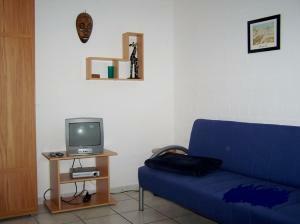 The nearest airport is Tegel Airport, 9 miles from 2-Zimmerwohnung. Pankow is a great choice for travelers interested in convenient public transportation, atmosphere and city trips. 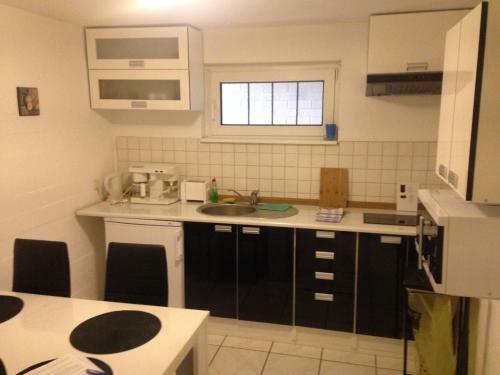 When would you like to stay at 2-Zimmerwohnung? This apartment has a tile/marble floor, kitchen and kitchenware. House Rules 2-Zimmerwohnung takes special requests – add in the next step! Toaster is dangerous as it doesn't pop up. Mould on bathroom ceiling needs dealt to. Old pieces of dried up soap on the bathroom windowsill. Price, friendly, parking, nice hosts. 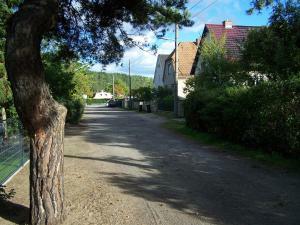 More detailed directions to the property using public transport.